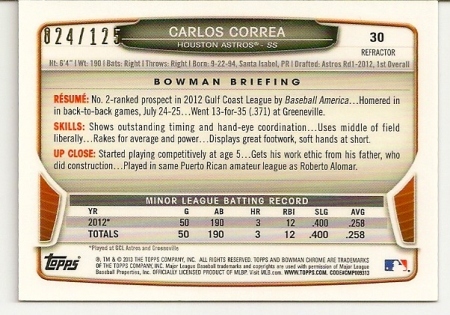 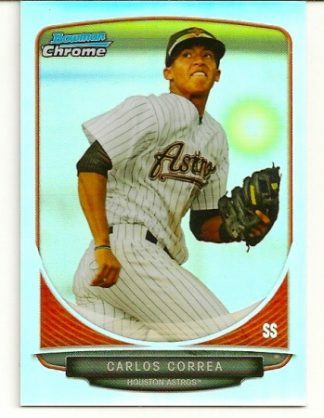 Up for sale is this Carlos Correa 2013 Bowman Chrome Mini Refractor rookie card numbered to only 125 produced. 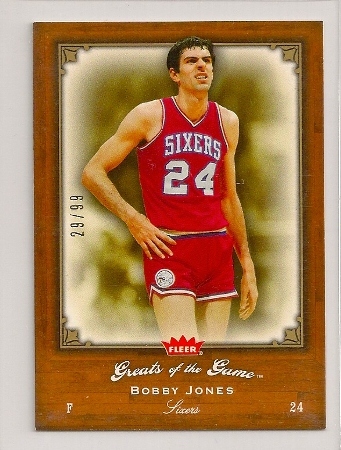 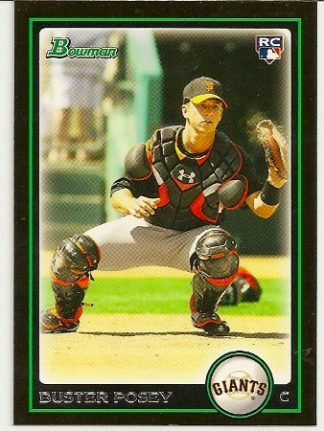 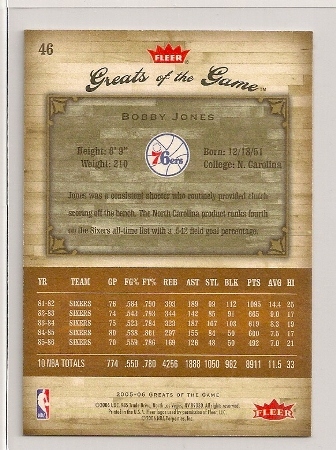 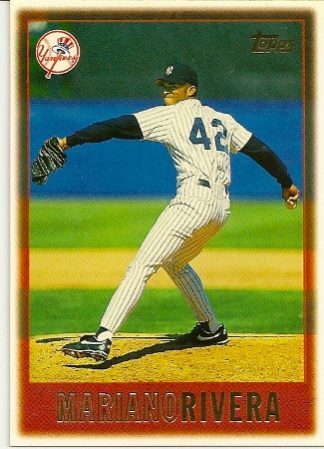 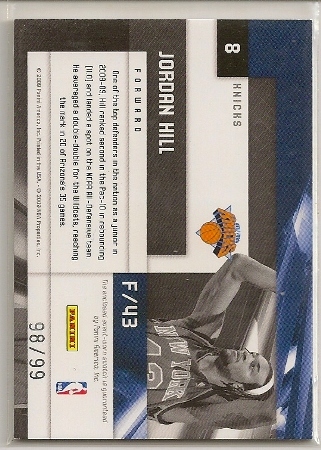 It is card #30 of the set and has a serial number of 024/125. 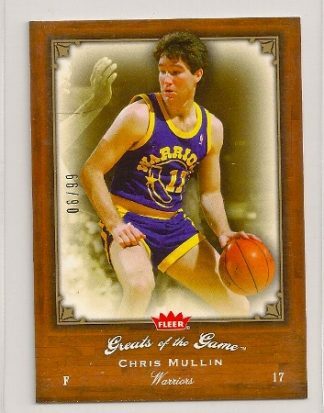 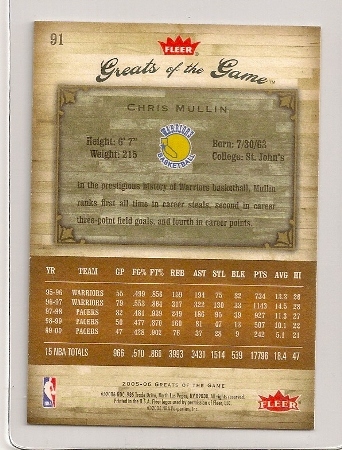 2005-06 Fleer Greats of The Game Chris Mullin Insert Card Numbered To Only 99. 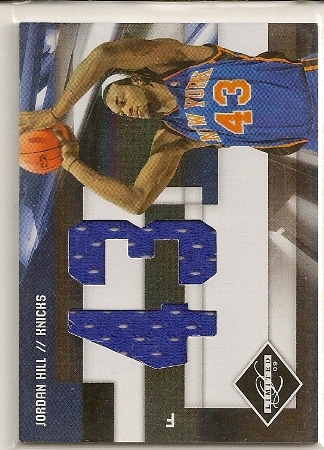 2009-10 Panini Limited Jordan Hill Jersey Card Numbered To Only 99 Produced.